Our comprehensive range of services take self catering holidays to a new level. 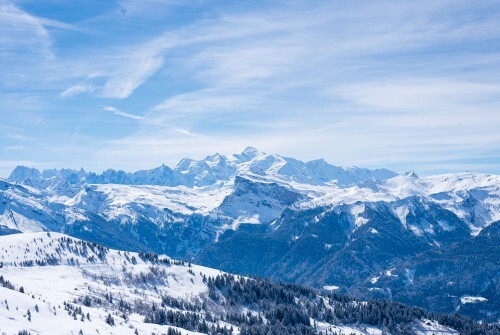 Les Gets has been voted the best family ski resort in the world four times. It's unsurprising, as it has some of the best choices of runs and easy access from your accommodation. Les Gets is hosting the UCI World Championships this year - 12th to 14th July. Les Gets is back as the world leading location for Mountain Biking! Perfect for families, adventures with friends, groups large or small. We offer properties, ranging from economy to luxury. Part of Europe's largest skiing area. High enough for great snow conditions without the worst of the wind and ice. Be it picturesque mountains, adventure sports or relaxing by the lakes. 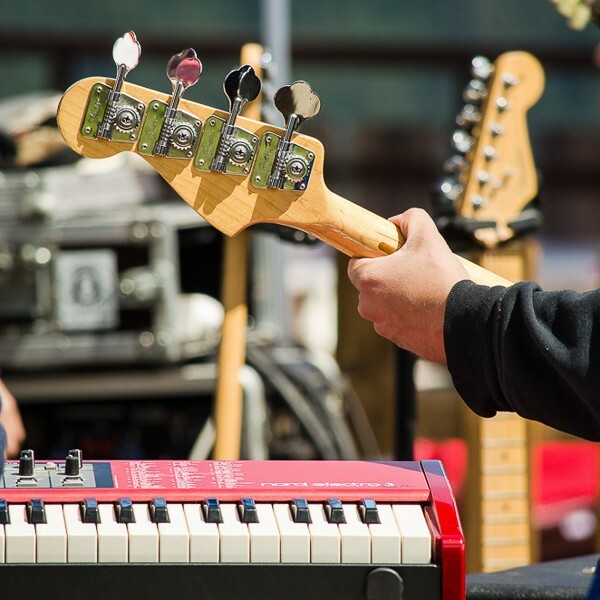 Les Gets has so much to offer in summer. 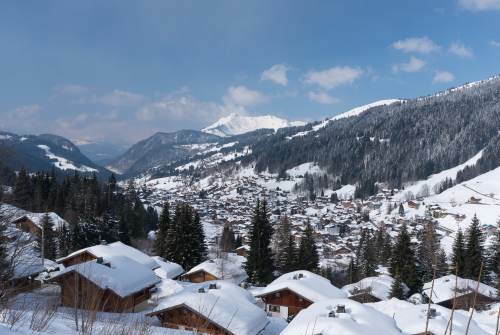 Les Gets Chalets - Why Choose Chalets 1066? Choose from over 30 stunning chalets and apartments, ranging from economy to luxury. 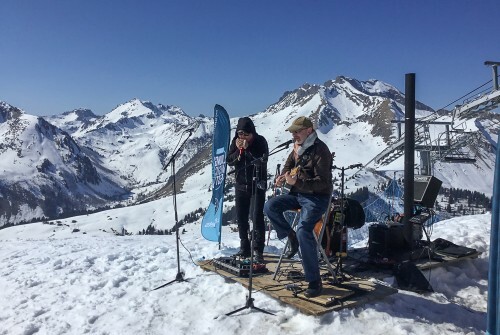 Then add optional extras like ski passes, airport transfers and cleaning - or chose simple self-catered if you’d prefer to do it yourself. 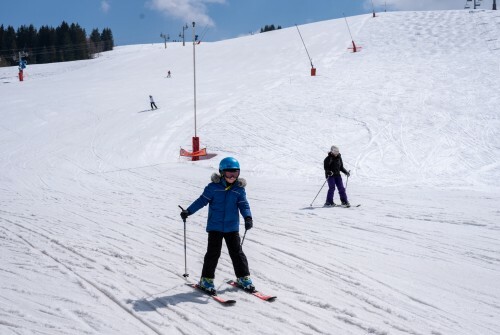 All safe in the knowledge that the owners of the Chalets1066 business and their staff are just minutes away in Les Gets, should you need help. 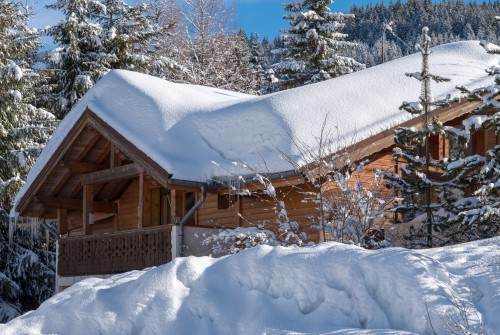 Chalet Duc du Savoie - Very close to the village and the slopes.